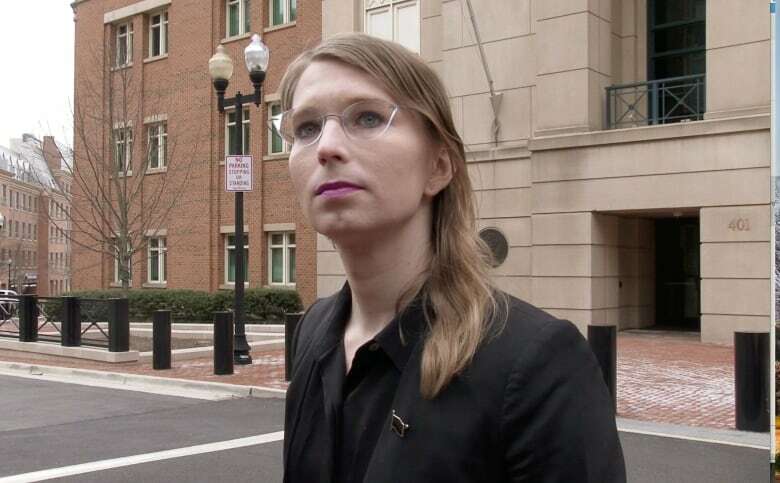 It is a safe bet that the British will extradite Assange to the U.S. There will be a legal battle over that and stiff resistance from Assange’s lawyers and supporters, but the outcome seems pre-ordained. He has few fans in the current U.K. government and they will want to send him packing. Any future Assange trial on U.S. soil, and especially one held during the Trump administration, will be a “show trial.” It will, for better or worse, force a renewed public debate around how we understand whistleblowing, how we define a media organization in this brave new cyber and social media world, and what we make of Assange himself. 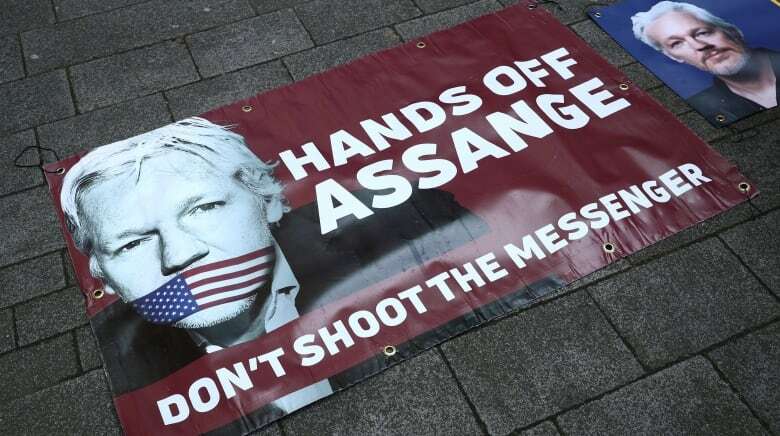 Assange and his allies will try to rally the global media community around them in defence of press freedoms. But WikiLeaks’ claim that it is a media organization is a highly dubious one. WikiLeaks, especially under Assange’s highly personal rule, is more interested in making the news than in reporting it. It is also unlikely that journalists will embrace the legitimacy of breaking into classified government databanks. It is one thing to receive the proverbial anonymous brown envelope under the door (or, more likely, in an email inbox). It is quite another, and beyond the pale, to hack into protected systems.